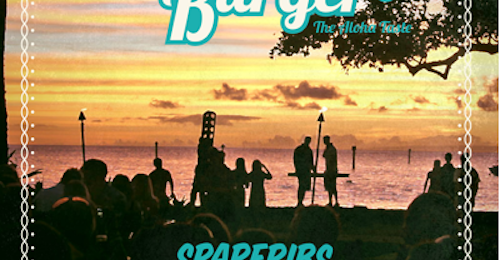 Aloha & Welcome to the Waikiki Burger, the Hawaiian restaurant in downtown Potsdam! 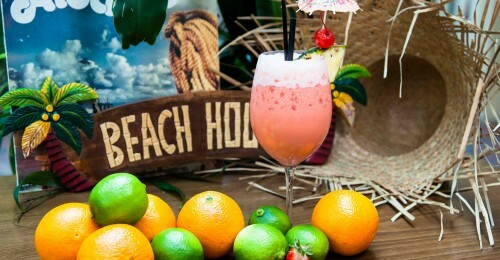 Under the motto “live the Aloha side of Life” was 2012, a catering concept with a special flair. 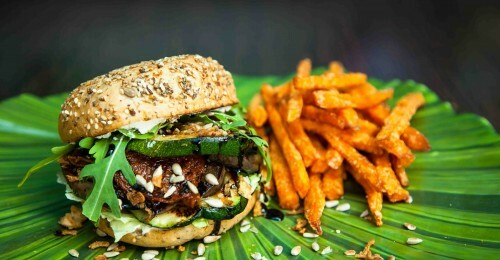 Newly 100% Paradise Feeling: WAIKIKI BURGER is this absolutely the hawaiian place to be. 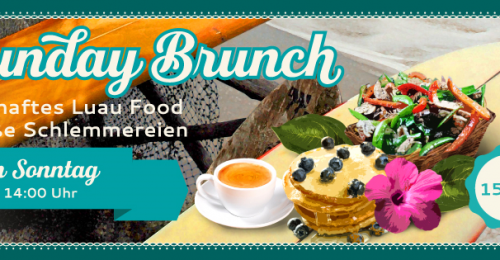 10.00 – 14.00 arrangieren wir süße Schlemmereien & herzhaftes Luau Food im paradiesischen Tropenhof! Genießt auch an ungemütlichen Tagen unser leckeres Soulfood im überdachten Innenhof bei angenehmen 22°C. Das Glasdach sorgt für Draußensitz- Charakter.